Margarita Machine Rentals Can Make Parties MAGIC! 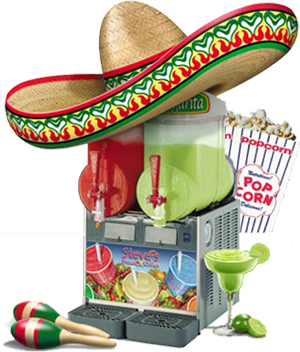 Margarita Machine Rentals & Frozen Drink Machine Rentals are our SPECIALTY! Planning a party? 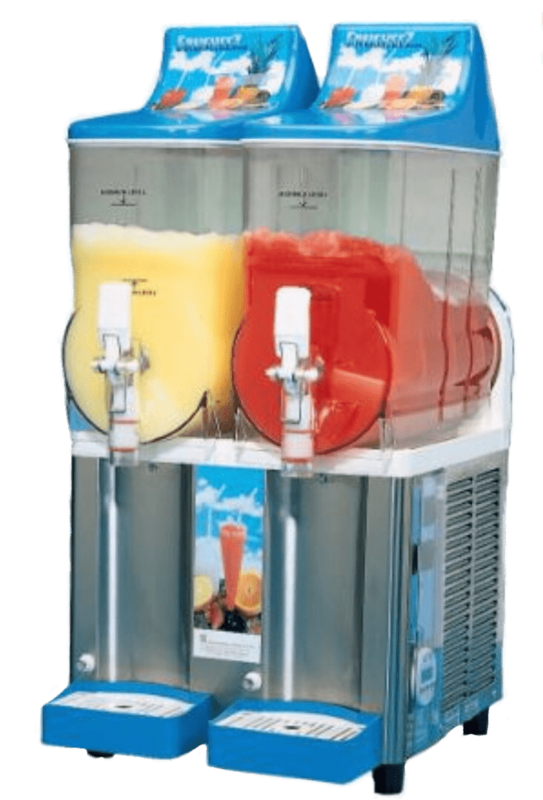 Fun 4 All Party Rentals offers Margarita machine rentals in Houston, TX as well as Frozen Drink / Slush machine rentals. Our machines are always a hit for any home party. Our double bowl machines work great for large parties! Ask us about customizing a Party Package that will include a margarita machine, tables and chairs, and any other items you may need for your event! You cannot beat a good Margarita! Our double hopper Margarita / Frozen Drink machine can make two different frozen drinks simultaneously. 5-gal margarita mix is included with our Margarita machine rental. Our machine comes on a cart. IT'S PARTY TIME! Call for pricing and availability. We stock a large variety of Margarita mixes and other frozen drink mixes.